The Annual Lobo Library Book Fair will take place on Monday, October 22 through Monday, October 29. The Book Fair will also take place during the Halloween Carnival on Friday, October 26. Visit Ms. McCabe in the Lobo Library to buy new books. 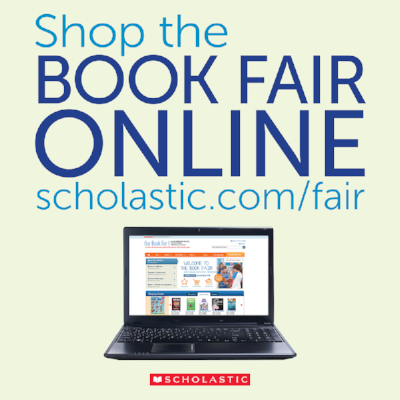 Students will have the opportunity to purchase new books during their scheduled library time and after school each day during the Book Fair. The Classroom Visit schedule will be posted soon so you may send money with your student to buy books. All proceeds from the Book Fair are used to purchase new books for the Lobo Library. Please contact Mrs. McCabe directly if you would like to help with the Book Fair. A great opportunity to complete your holiday shopping for every child on your gift list.